When considering market volatility, prioritizing downside risk before potential return may make the difference. For Meridian Fund holders, account access is now available. What is Contrarian Investing and How Do We Do It? 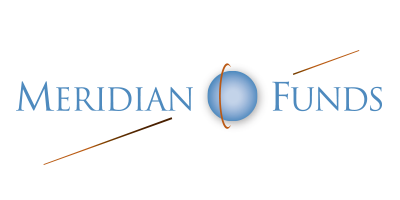 The Meridian Contrarian Fund is a unique investment strategy unlike any other strategy on the street. Read more to discover this unique opportunity. Let us tailor your experience with Meridian Funds. Meridian Funds is a family of mutual funds advised by ArrowMark Colorado Holdings, LLC ("ArrowMark"). ArrowMark believes that quality asset management comes from the synthesis of experienced investment professionals and intensive fundamental research with a focus on long-term, risk-adjusted returns.